There’s one underutilized feature in Google ads I see a lot of advertisers missing out on and that is utilizing audience data, to help your PPC campaigns in terms of search. 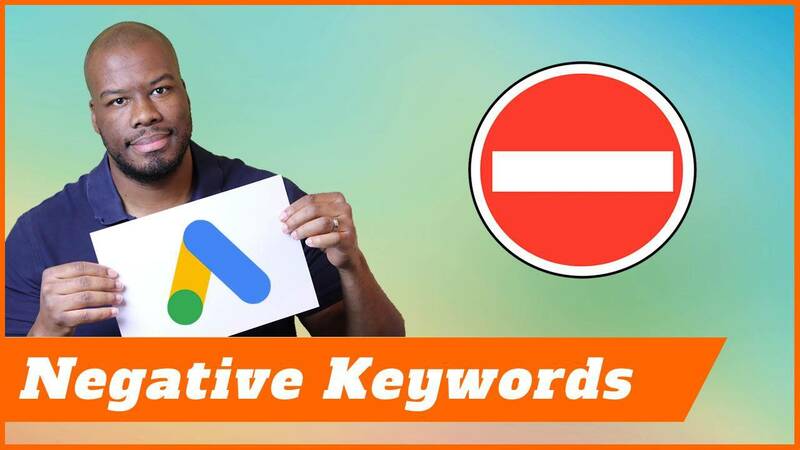 How exactly can you leverage the predetermined audiences Google holds data wise within your search campaigns, and actually, use that data to improve the performance of your campaigns? Well, you’re about to find out. Hey, guys, Darren Taylor of the bigmarketer.co.uk, and my job is to teach you all about digital marketing. If that sounds up your street, you should consider subscribing to my channel. 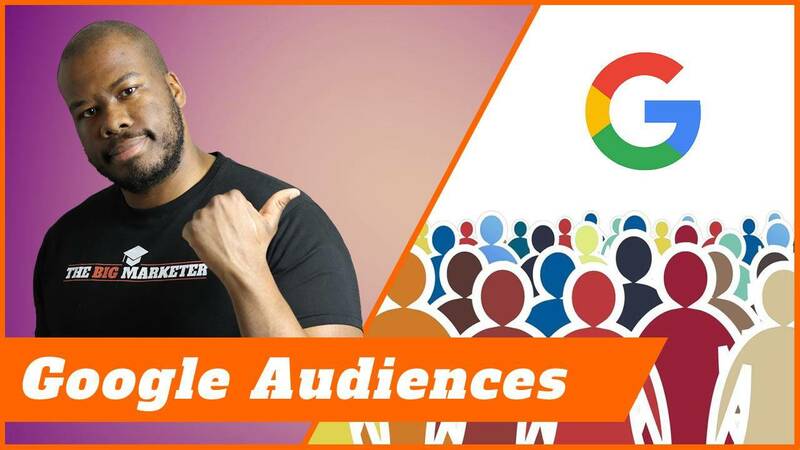 Today, I’m going to teach you guys exactly how to leverage Google ads audiences in order to improve your Google ads search campaigns. I think the first place to start is understanding what I mean by audiences. There are three types of audiences you need to be aware of in Google ads and how to leverage them. Let’s start off with the first one, which is an in-market audience. An in-market audience is essentially an audience of people who Google have predetermined, are interested in a specific product or service. They might have been searching Google for this service. They might have gone to websites that show intent in this service, but essentially there are lists of people who Google have determined have an interest in a service. Now, this could be anything from buying accounting software, to booking a holiday, to booking air travel, to booking a wedding. It could be any number of things under the category of an in-market audience. Now the audience, the length of time in terms of the duration, a member could be of that audience is quite small because again, going back to the name, it’s an in-market audience. So, you only be a member of this audience as long as you’re in the market looking for the product or service. So, it’s got a short shelf life, but in actual fact, it can be really accurate and very time sensitive as well. Next, we have affinity audiences. Now an affinity audience is different to an in-market audience because it lasts a lot longer, it’s a general interest in terms of the user. Say, for example, I play badminton, or tennis, or racket sports. Then for me, I would always have that interest, it’s not going to go away or come back like my thoughts of wanting to buy a TV. Once I buy a TV and I’ve got it, I’m no longer interested. Whereas once I play tennis, I still want to carry on playing. I’m still interested, it’s a longer-term type of audience. So, it gives you an opportunity to target people by their interests in the longer-term way. The final type of audience that Google holds states are on is a custom affinity audience. Now, I’ve already explained to the length of time a normal affinity audience has and the interest involved in that. A custom affinity audience allows you to tailor that a bit more bespoke to your business, or to the audience you want to try and target. Instead of using Google’s predetermined lists, what you’re doing is contextually telling Google exactly what type of person you want to target with your audience. They are the three types of audience that Google hoards. Now, let’s explore specifically how to use them for your search campaigns. Now to do this, I’m going to have to show you on my computer, so guys, I’ll be right back. Hi, guys. I’m just in my test account now and what I’m going to do is I’m going to add some audiences to a campaign. I’m going to navigate to the campaigns tab and then go into one of my campaigns. Then once you’re in there and you could see your campaigns, you need to go through the audience’s menu item here. Again, this is my test account and there are no active campaigns in here, hence that red banner at the top. I’m not going to have any ads run on this. I’m just showing you guys how to add audiences to a campaign. With your search campaign adding audiences we’ll give you the advantage of understanding the different types of ways people interact with your campaigns based on their interests and demographics. First of all, I’m going to add some audiences to this campaign. Now there are two options here and you can add targeting whereby when you add an audience, you can take action to deal with the person who fits that audience criteria specifically. Maybe you want to increase bids if there a particular type of audience, maybe you want to lower bids, maybe you want to tailor different elements of your campaign towards different audiences. However, we don’t have any data. We don’t know how audiences will perform for our campaigns, so it doesn’t make sense to do that. What we’re going to do here is use observation as you’ll see it’s recommended. We’re going to add audiences to the campaigns and then just let Google measure the performance of those different audiences. When we gathered the data for those audiences, then we can start to make optimization changes once we’ve had the data. What I like to do is I like to use the in-market audiences for data. For when I add an audience to a campaign, I use in market audiences. So as explained an in-market audience is people who are interested in buying something specifically now. The membership length for that audience is pretty short because you, of course, have to be interested in the objects you want to buy, or the service you want to buy in Google’s sites anyway. I’m going to do is I’m going to add every single category of in market audience to my campaign. Now, you might think if you’re running a campaign in real estate for example like you’ve got here, why would I need to add an in market or audience around all of these other subjects’ areas here? Well, the simple fact is by adding all of these data points to your campaign, you might get pleasantly surprised. For example, if real estate is something you want to target in your campaigns and you add all of these audiences, what you might find is after running the campaigns for a while and collecting audience data that people who fit the travel demographic actually perform really well on your campaigns. Now, the reason for that is hard to determine. There’s no specific way of determining that reason, but if it works, it works. You can still use these data points to optimize your campaign. I’ll add all those data points in and then you can go further than that as well. Say for example, you did want to focus on real estate, you’d also add the sub-categoriess as well and you can do that for all of them. If you wanted to look at the subcategories within here as well of all the different types of audiences is, you don’t have to add all of them. I think the top level is a good start. Then if you have a specific subject matter you want to cover and your campaign categories listed here that you’re trying to promote, it makes sense to add those subcategory audiences as well. If I were selling event tickets in my PPC campaigns, it would make sense to add these subcategories here. Overall, go ahead and be liberal and add as many audiences as you like and then hit save. You will see here in your campaign, these have all been populated across your campaign. At the moment, what these audiences show is zero. They show nothing because they haven’t received any data, but as your campaign runs, you’ll start to see how an audience performs against your campaigns. For example, you might see better click through rates from people interested in real estate in your campaign or maybe education. You might find out that people convert at a higher rate if they’re deemed to be interested in software. These are the kinds of data points you need to use to maximize your optimizations and give you a bit more insight into your campaign. Now what I’m going to do now, is I’m going to show you an example of where I’ve seen data come through from this and optimizations I’ve made as well. Let’s take a look at that now. Here’s the campaign I’ve been running already, and I’ve added audiences to this campaign and we can start to see that the audiences collect data. You’ll see here, all of the different audiences and the data is collected. You’ll see a travel. You just had 487 clicks from people who are interested in travel then a subsection of that is air travel. You’ve seen 266 people have clicked my ads, and you can see here that all of these audiences collect data. Some of them have minimal data points because they’re too small to target. I did similar audiences as an experiment and I didn’t have enough data for those. If you look at the in-market audiences, all of them are collecting some data, some have very little data, but others have more data. The ones with more data are the ones I want to focus on. Now, what you’ll notice is here with these audiences, you can do bid adjustments. I finished my targeting in terms of the observation, but now what you can do is bid adjustments. Instead of targeting these audiences with my ads, I’ve simply used them to observe in the campaign. When you noticed the performance could be improved by reducing or increasing your bids, for example, for air travel, I increased bids by 15% and in business services, I decreased the bids by 10% in order to– I guess to fall in line with our target cost per acquisition. These are the kinds of optimizations you can make and adjusting bids with our audiences. Next time you create a Google ads campaign and you start from scratch, always make sure you optimize your bids and you add audiences to your campaign because it’s really going to help you in the long run. Thanks for watching. 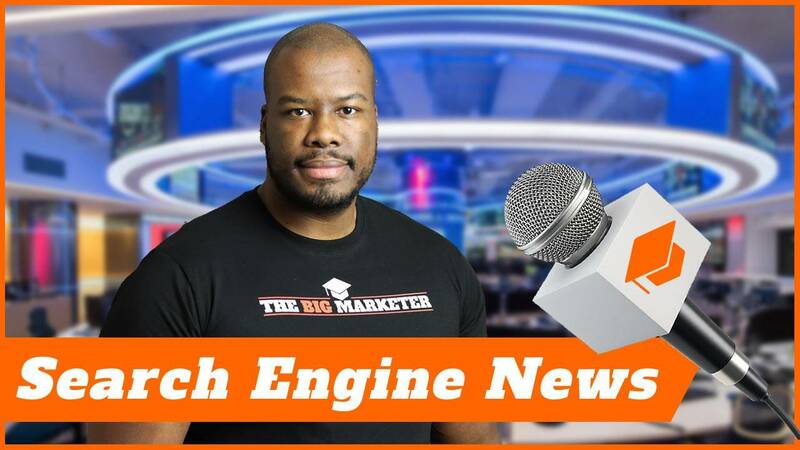 If you liked this video, please leave me a like, let me know in the comments below if you’re going to start adding audiences to your Google ads campaigns, because you definitely should be. More important than that, don’t forget to subscribe, check out all the other content on my channel and I’ll see you guys on my next video.